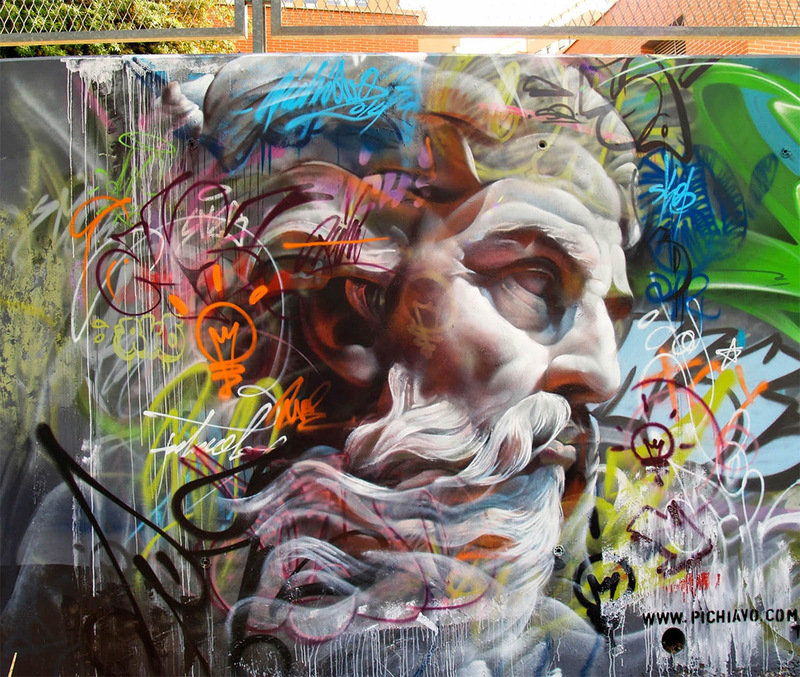 Spanish graffiti duo Pichi and Avo have been a creating beautiful works of street art together since 2007. 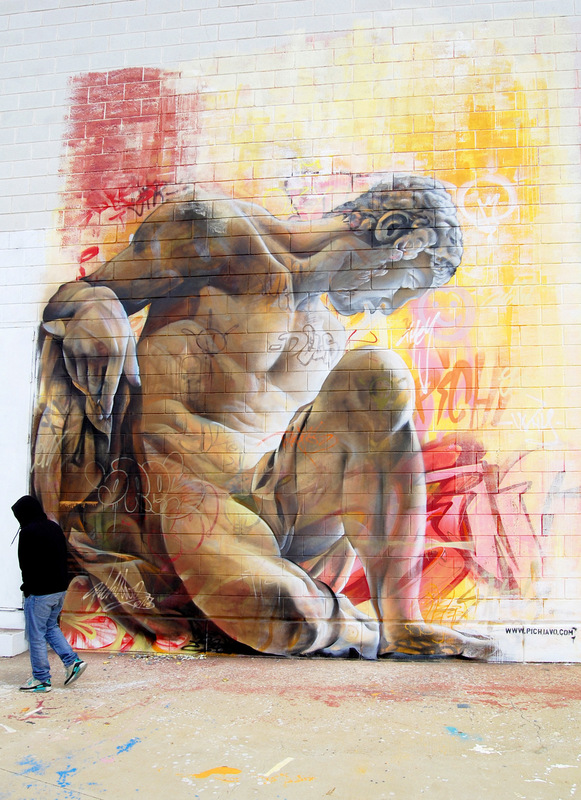 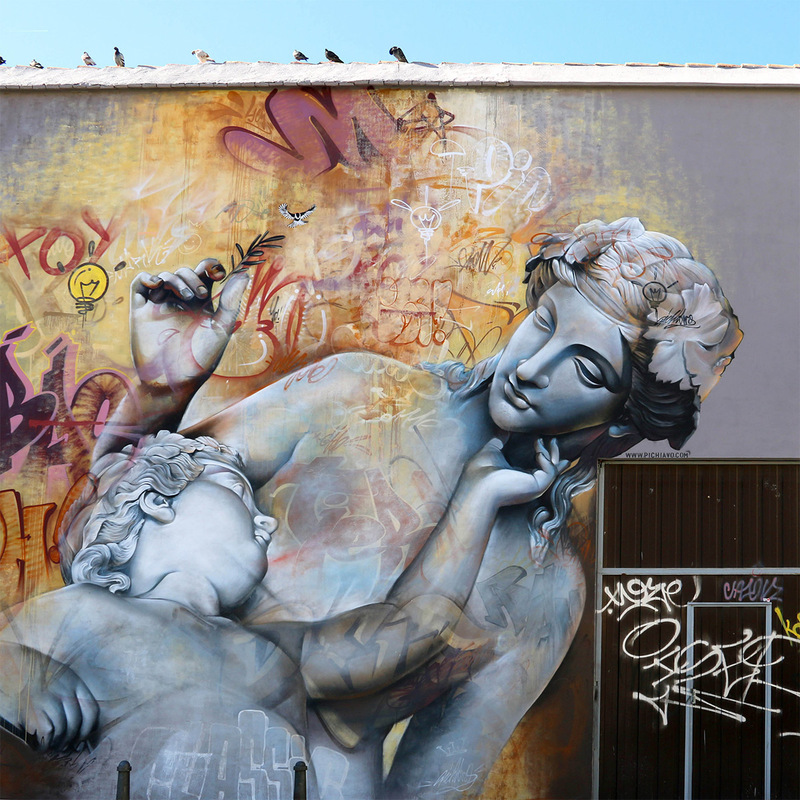 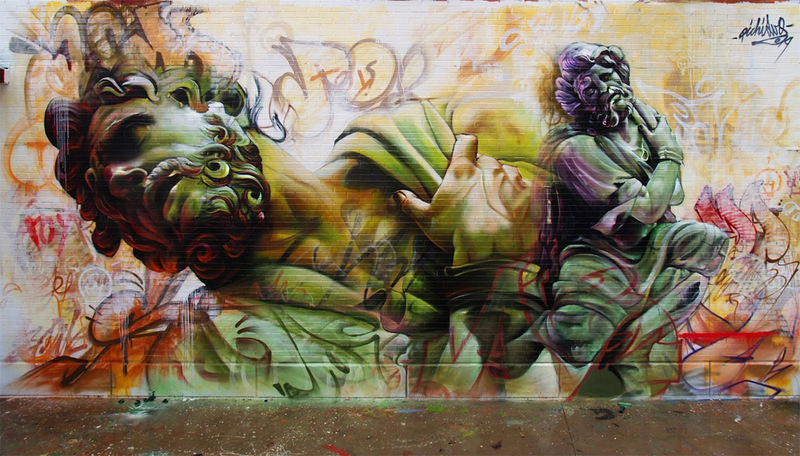 They juxtapose figures inspired by Greek sculptures with traditional graffiti and the results are breathtaking. 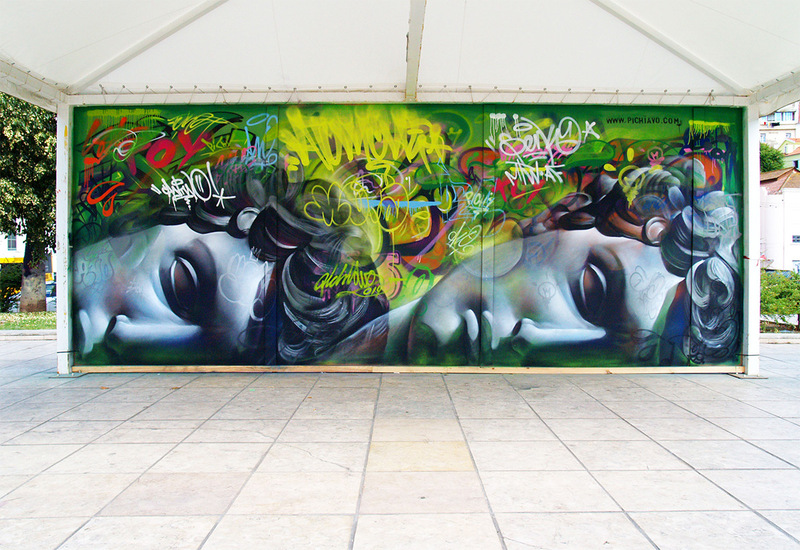 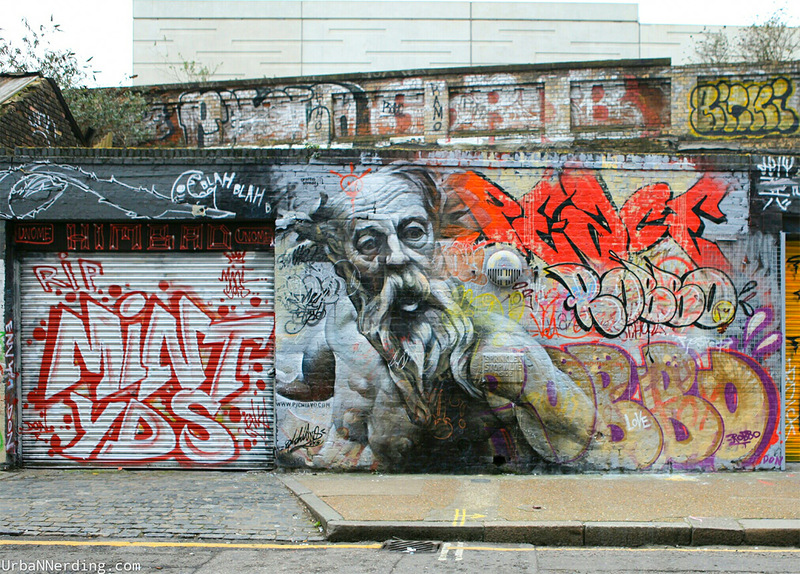 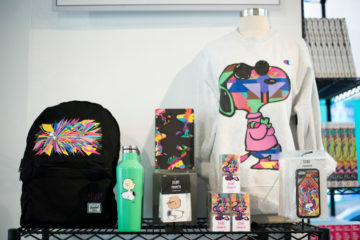 Check out more of Pichi and Avo’s work here.